Yoon Ji Hye prepares for the difficult surgery in replacement of Lee Kang Hoon, Lee Kang Hoon completes the surgery safely in replacement of department head Ahn Dong Sik, and heads to Cheonha University Hospital. 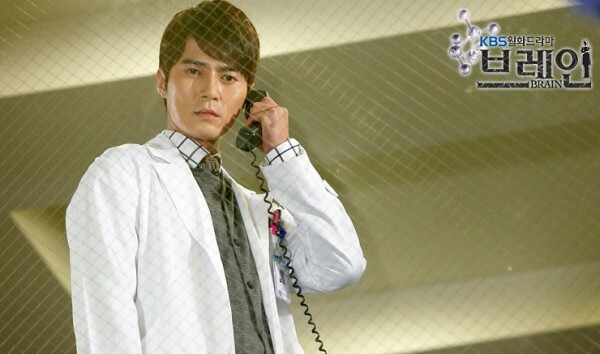 Thanks to Ji Hye successfully completed the dangerous surgery, but also resulting in Lee kang Hoon been scolded in the review meeting, and is sacked by Cheonha University Hospital. 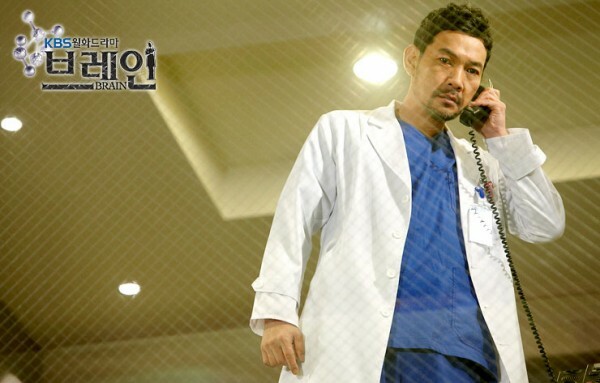 Because of the help of Lee Kang Hoon in surgery, department head Ahn Dong Sik wants to accept him as assistant professor, but he is troubled because of the objections from the surrounding.